Edibles are a great choice for patients who are looking for hours of relief without inhaling smoke or vapor. They can be fun. Brownies, cookies, candies, and fizzy drinks are all typical edible offerings. You should, however, be thoughtful in your preparation to avoid a bad experience. 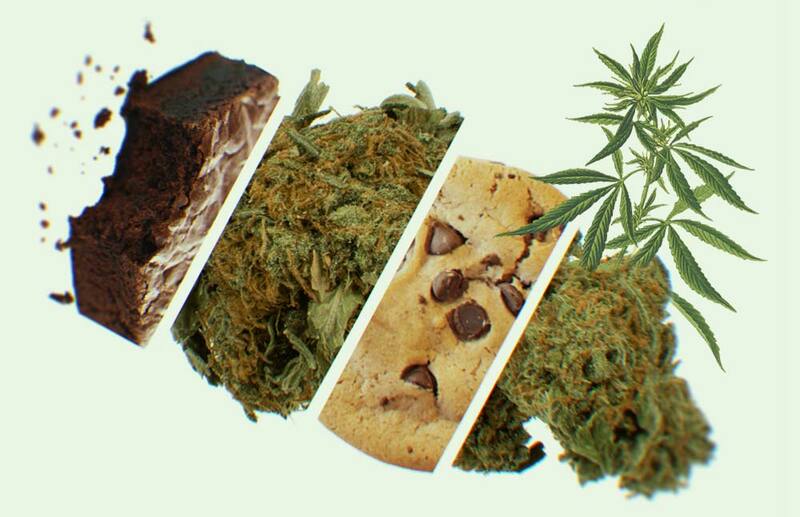 Edibles, like flower, come in all sorts of varieties and strains. The Cannabist advises talking to your budtender about what’s available at your dispensary, then look them up on Leafly to find a medicine that works for you. Make sure to pick up a high CBD tincture to help you calm down in the event that you consume too much THC. Edibles can be very potent. Leafly reports that when you ingest cannabis, the liver metabolizes its THC and changes it to 11-hydroxy-THC. This chemical then easily passes through the blood-brain barrier and intensifies the high. The effects can last for several hours, so make sure you’ve blocked off enough time to enjoy your experience. People have radically different tolerances for THC. Start with a 10 milligram dose if it’s your first time using edibles. If you don’t feel any effects after 2 hours, take a note in your journal and try 20 milligrams next time. If you still feel no effects, double the dose each day until you do. Be careful if you switch products. Ten milligrams of THC in one product may affect you differently than 10 milligrams THC in another. Is your goal to relieve pain? Sleep better? Improve your appetite? Reduce stress? Setting an intention before you consume lets you keep track of what works and what doesn’t. Keep a journal and take notes on your experience. Try different strains and products until you discover a few you love. Edibles usually kick in within an hour. However, if you’ve eaten recently, the onset may be delayed significantly. You may be tempted to take a second dose if you can’t feel the first. This is how most patients take too much. Wait at least four hours and then take a larger dose. If you happen to overindulge, stay calm. No one has ever died from cannabis and you won’t be the first. To counteract the anxiety and paranoia you may be feeling from the THC, take a few drops of a tincture with a very high CBD to THC ratio. Although it may take a while, the high will fade and everything will be normal again. Invite an experienced friend, or one who’s not consuming, to join you in your adventure. If you get too high follow the steps in this article. Never drive or conduct activities that could endanger others while using edibles. Drug Policy recommends ensuring the safety of people around you by clearly marking your medication and storing it in a safe, secure place. Do you have any tips for staying safe while medicating with edibles? Comment below.